Reader Francis Greiff’s Phantoms of Rockwood Book Review! “The Phantoms of Rockwood is excellent and an original idea. The cover photo is good. Your characterizations were excellent. I like the fact that Coach Jones LOVED his players. He was smart, sweet, and a super good coach coming off a 30 game-losing streak. He and team members were well drawn. The actual inhabiting of living bodies in the first 33 pages is superbly written. 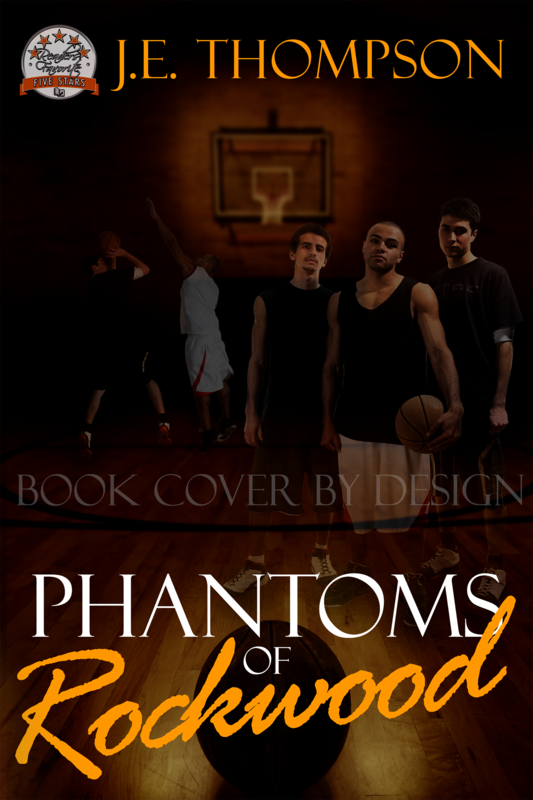 Thank you for this good, good book!” Buy Phantoms of Rockwood at Amazon.com.